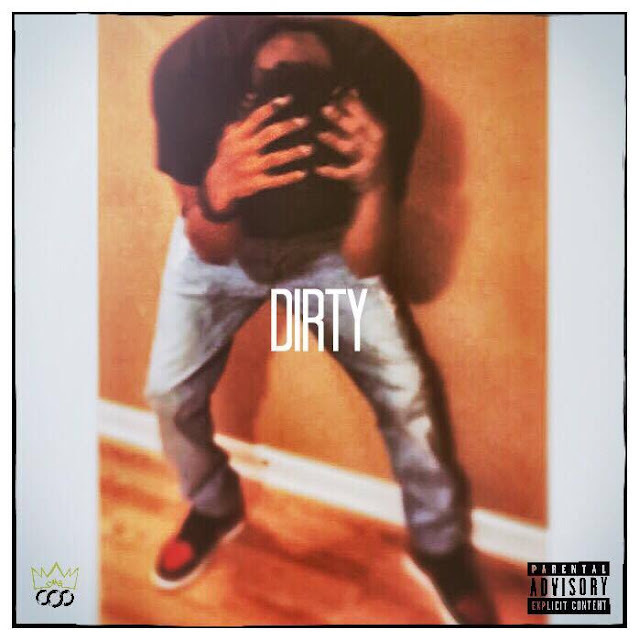 “Dirty”, featuring Seven. The two young rappers sound hungry as they go bar for bar, delivering heavy lyrics with an unmatched confidence and charisma over L. Beats' production. “Dirty” is a great tune and definitely worth the listen. Also, be on the lookout for his debut mixtape, set to be released before the year is out.